Three sports, seven awards. 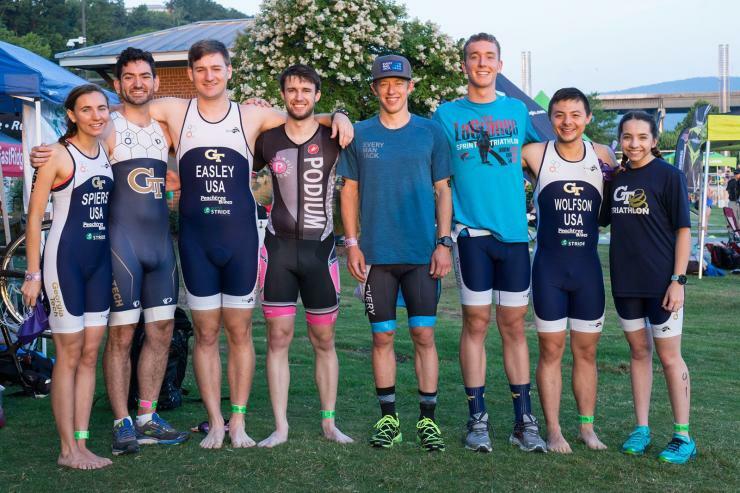 That’s how you might summarize the performance of Georgia Tech’s club triathlon team in Chattanooga, Tennessee, last week. 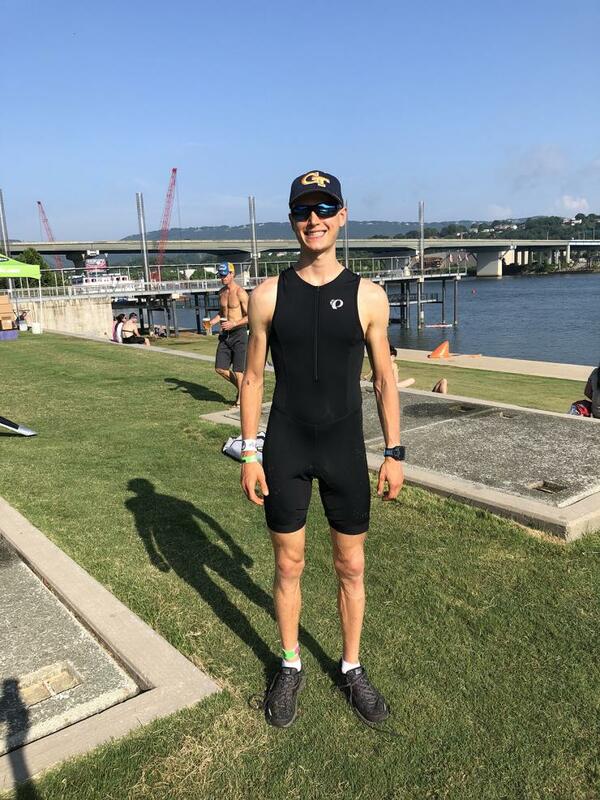 Six Tech students had top-five finishes in their respective age groups — and three at podiums — at the Chattanooga Waterfront Triathlon on Sunday, June 24. 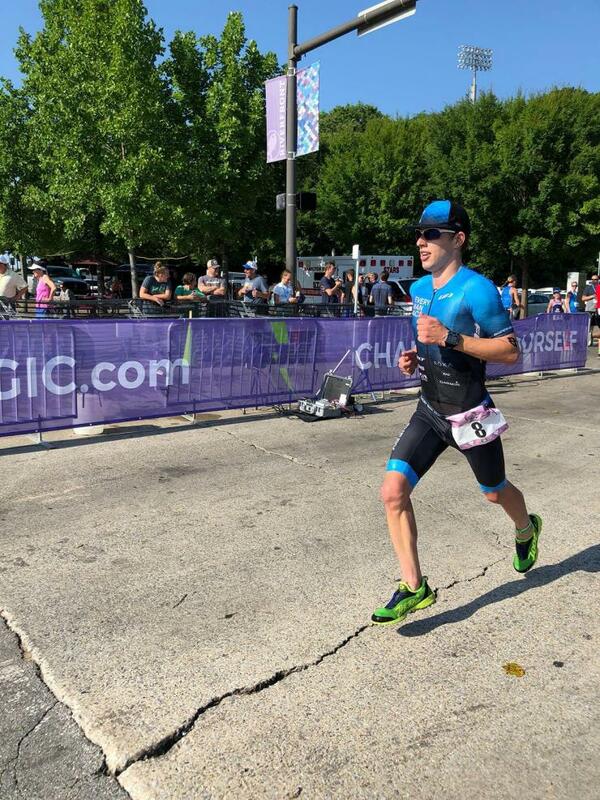 The event’s overall winner was mechanical engineering graduate student Chris Douglas, who also set a new course record. The team competed against more than 1,000 other athletes. “I’ve been on the team since I arrived at Tech in Fall 2014, and every year our club gets a little better,” Douglas said. Other Tech student winners were David Wolfson and Kalina Paunovska, both graduate students in biomedical engineering, who placed first in their age groups; Mattie Rountree, a biology major who placed third in her age group; Elizabeth Spiers, a graduate student in earth and atmospheric sciences who placed fourth in her age group; Nathan Zavanelli, an electrical engineering major who placed fourth in his age group; and Carl Lehman, a chemical and biomolecular engineering major who placed fifth in his age group. Paunovska and Zavanelli competed in the sprint distance, while the rest competed in the Olympic distance event. 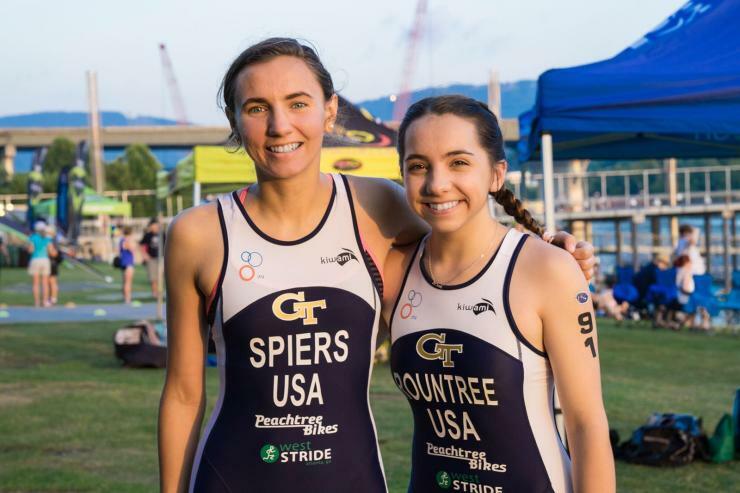 The Chattanooga triathlon takes place each summer when many students are away. This year, though, the club fielded 10 competitors — twice the number as in the past. “Our membership is increasing in number and diversity, which is something I think we're all really excited about,” Douglas said. A supportive community and positive atmosphere could be the reason. 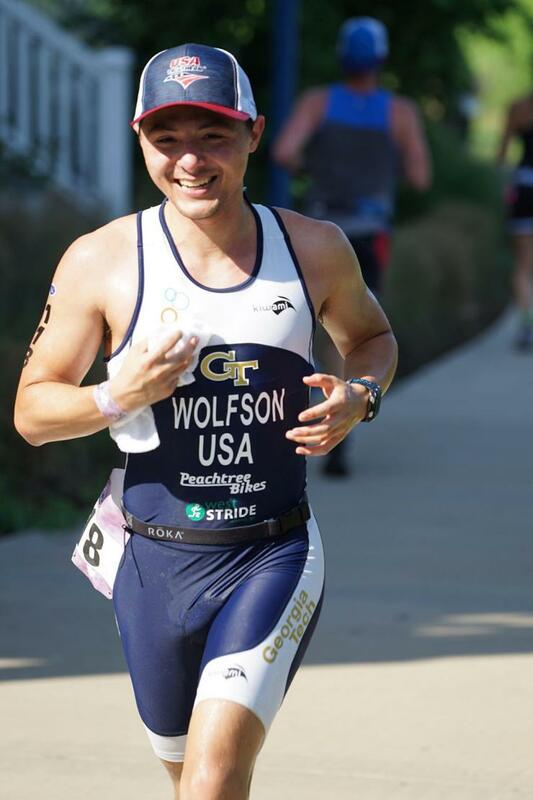 Learn more about Tech’s triathlon club on Facebook.